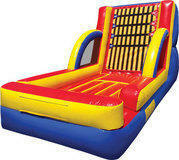 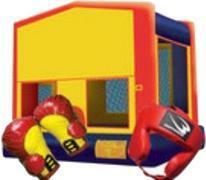 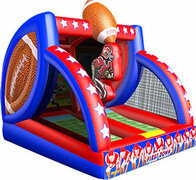 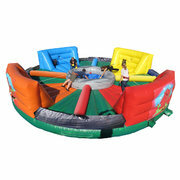 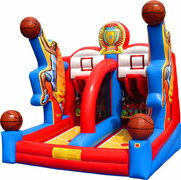 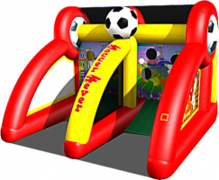 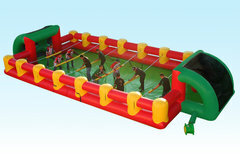 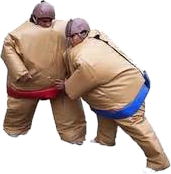 Interactive Game Rentals | Bouncey House Rentals | Sacramento, Roseville, and Elk Grove Too. 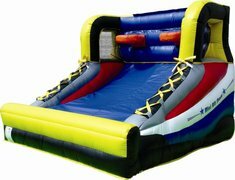 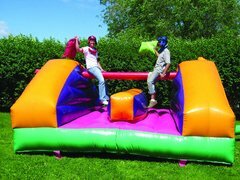 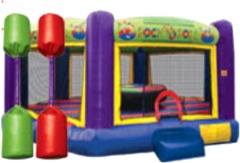 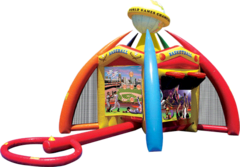 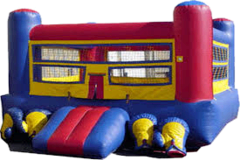 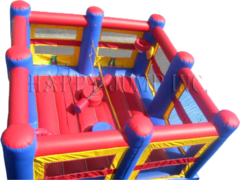 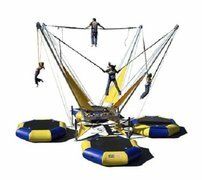 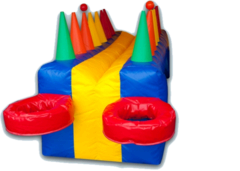 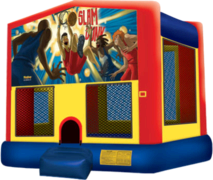 Bouncey House Rentals provides Sacramento, from Roseville to Elk Grove and surrounding communities with Inflatable Basketball, Over SIzed Boxing, Cage Jousting Arena, Bungee Run, and Velcro Wall Rentals. 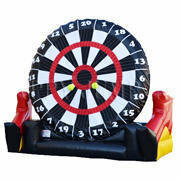 Interactives Games are a great way to add many challenges for all to show their skill with more fun for all your guests. 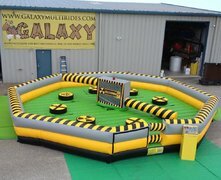 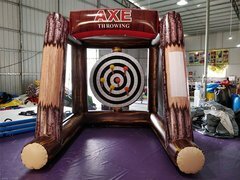 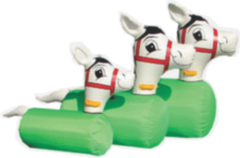 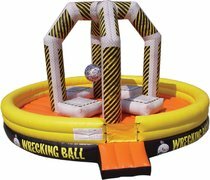 Interactive Game Rentals are a great way to turn your event into the best party with inflatable game activities for all. 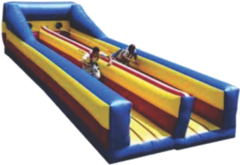 Check out the Obstacle Courses and Dry Slides for your event too!